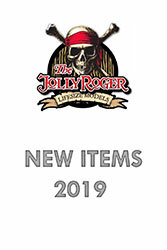 The ‘JOLLY ROGER’ is the largest supplier of quality resin and fibre-glass 3D life-size models, advertising figures and themed replica props in the UK. 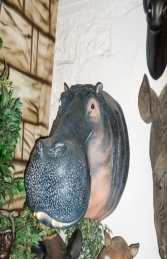 Items in our exciting range of life-like models, décor pieces and props are ideal to be used to decorate and theme a private home and a wide spectrum of businesses. 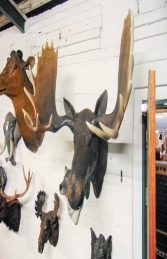 If models are showing as out of stock, ring the office and we can allocate the next available stock to you. The Jolly Roger is now on Facebook and Twitter, why not add your own photos or just find out about what we are up to.